As a huge fan of all things nautical, I tend to collect red, white, and blue pieces year round, resulting in plenty of Fourth of July appropriate ensembles. Looking for special items that expand beyond the traditional color palette is pretty much a practiced task from May on. The second I spotted these star printed denim shorts, I knew they were demanding a major Fourth of July moment and while I haven't locked down my plans for the summer holiday just yet, these kitchy bottoms will undoubtedly be making a cameo. For those of you who missed yesterday's post, I'm super excited to be partnering with Piaget for their amazing giveaway, which just launched! For a chance to win a piece from Piaget's jaw dropping collection be sure to enter. If you're a Pinterest addict like me, this is the perfect giveaway for you and it only takes a couple of minutes to enter. For all the details click here! You can check out Piaget's Pinterest here and don't forget check out the board I created for the contest here! Loving these shorts and necklace! I'm Canadian but I love stars print on everything! Love this americana look! That red blazer is amazing! Dalam setiap helaan nafas kehidupan, ada aliran energi yang tiada henti mengalir mengikuti kemana arah kaki akan melangkah. Dalam setiap langkah ada tujuan yang hendak dituju, kemana akan berlabuh kesitu peraduan yang akan kita tuju. Itulah bejana kehidupan yang sejatinya selalu menantikan sesuatu yang penuh arti. Dari situ kemudian kita bisa melihat jauh kedepan, memaknai setiap kejadian yang kita alami di dalam kehidupan. Temukan sesuatu yang menarik dan inspiratif DISINI. Que look tan bonito! los pantalones son preciosos! Love the patriotic look Anna, that red blazer is perfect on you! Great look. Love the shorts. Dewasa ini, dimana proses produksi secara perlahan (tapi pasti) beralih ke program komputer dan berbagai cara lain yang lebih cepat, membuat banyak orang mengalami kesulitan untuk mengikutinya. Dalam upaya untuk menyeimbangkan hal tersebut, banyak orang akhirnya menjadi multitasking karena dianggap paling cocok. Multitasking kini telah menjadi bagian mendasar dari kehidupan setiap orang, yang pada umumnya dikenal dengan era digital. Multitasking tidak hanya dipopulerkan di tempat kerja, akan tetapi juga dalam kehidupan kita sehari-hari, hal ini kemudian memaksa banyak orang untuk bertindak lebih cepat dan cekatan. cara mengunci folder tanpa software. Cara ini hanya cocok untuk mengamankan sementara tidak secara permanen. This is the perfect outfit for the upcoming Fourth of July. I have to keep this in mind. Also loving your red blazer !! Love these shorts, you look so cute! Great outfit for fourth of july :) Good job! This outfit is too cute! 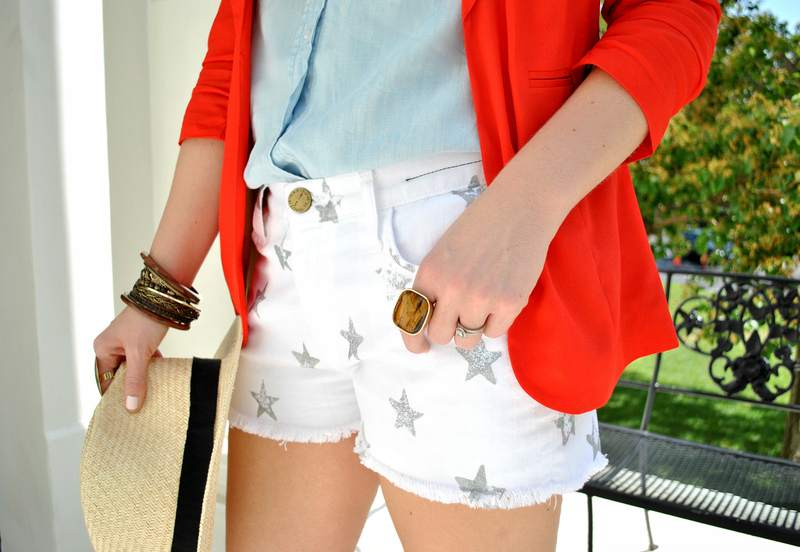 Love the star shorts! Adorable. Love this look. Those shorts are cute. Stop by and enter my giveaway to Children's Place and link up tomorrow to my Tres-Chic Fashion Thursday Link Up. adore this look. 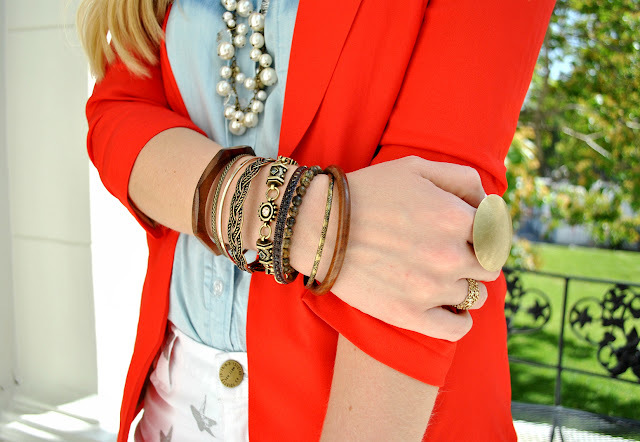 especially the red blazer and denim shirt! OH EM GEE! I LOVE those shorts!!! Looking adorable girlie! Great 4th outfit....I love those shorts!! I love any outfit that makes me want to yell "'Merica!" Super cute shorts! Great shorts and love this entire look. This is so cute!! I love those shorts. So pretty and looks like you are ready for July 4th! i just recently found a rich red rope necklace from a little online boutique and i have already decided to sport it with a blue high-lo dress for the fourth of july. love me some fourth of july festivities, so you know i gots to be stylin' and profilin! you look incredible. Adore this outfit. Anna, this is a perfect 4th of July outfit. Obsessed. What a great 4th of July look! Love that pearl necklace too. You rock it!! Love the Blaizer too! 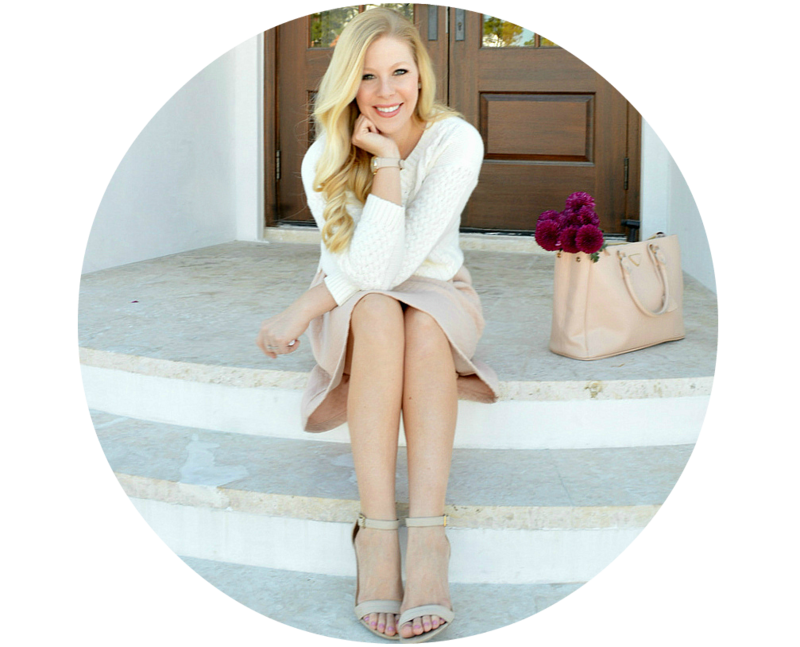 Your blog is the reason I started my blog! Love this outfit so much! Very cool suit and I adore the orange blazer on you!! This is such a gorgeous look . Loving the shirt . 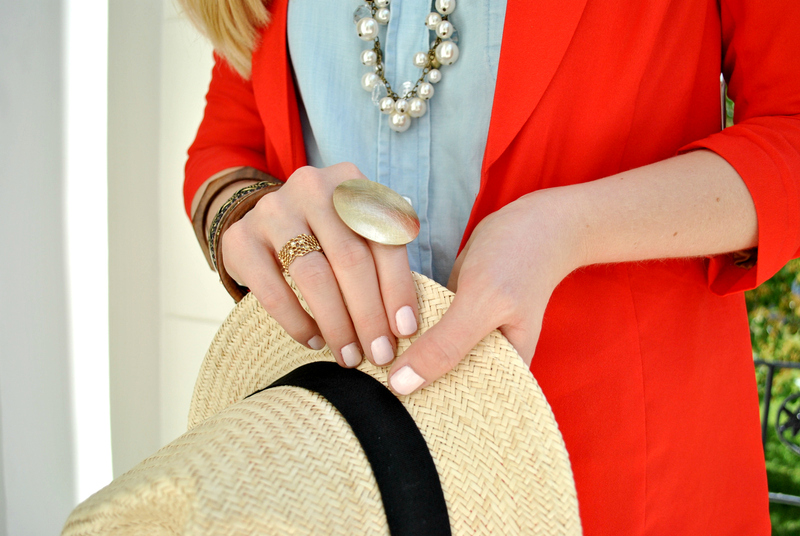 such a great look for july 4th!! That shorts are amazing and like the whole outfit. Looking really pretty. Have a great day Anna and enjoy italy. This is such a cute outfit! I really love the button down shirt tucked into the adorable star pants! Also, that red blazer is amazing, and really tops off the look! I love it all :) Plus, it really makes me want to get a colored blazer! Very beautiful and bright look! 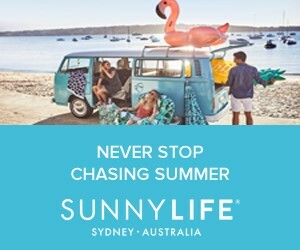 What can be more perfect for summer? I love this look and your attention to detail.I love different pieces that have unique touches such as scalloped edges, bows, stars etc.